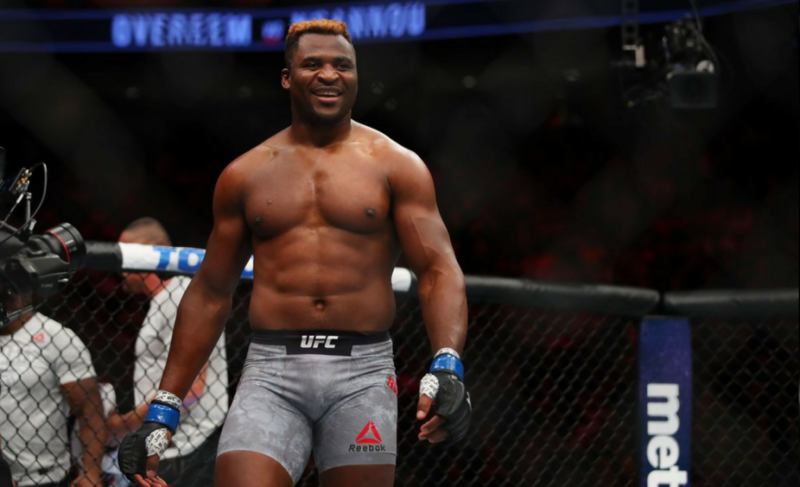 What’s next for Francis Ngannou after UFC 220? 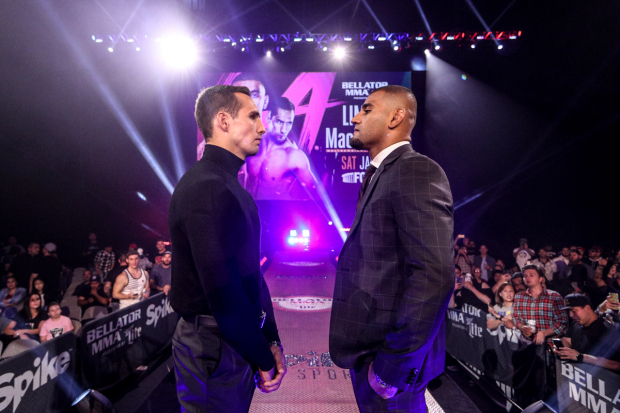 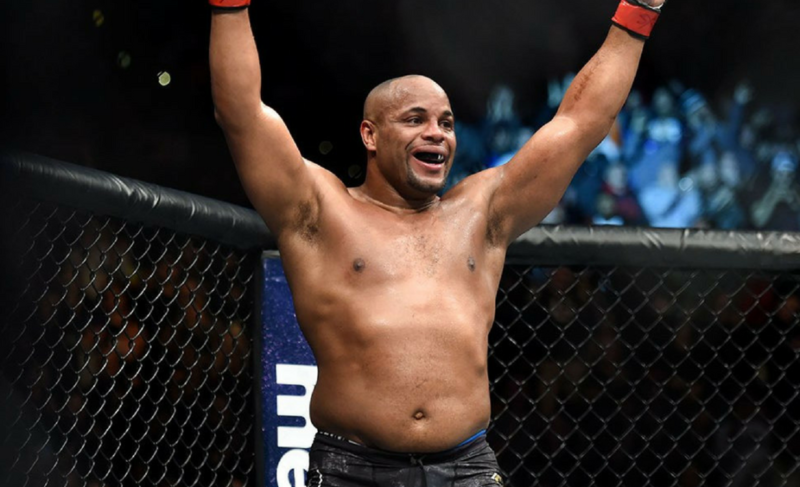 The Body Lock MMA podcast returns and this time we discuss all things UFC 220 and Bellator 192. 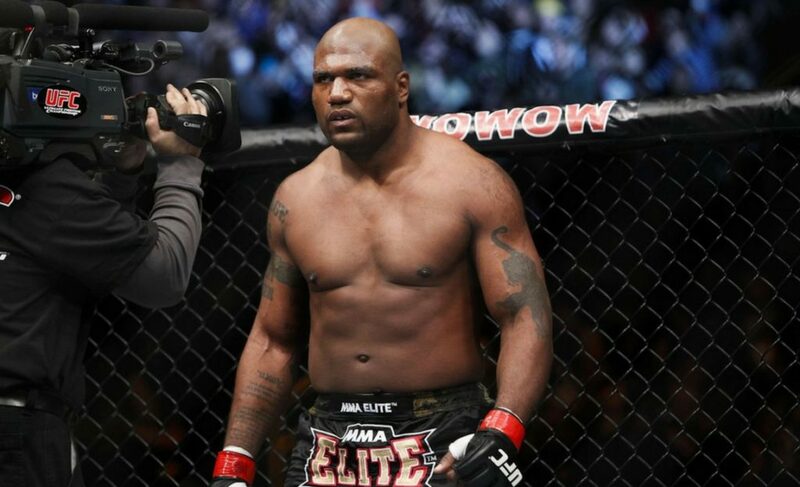 After smothering Francis Ngannou at UFC 220, is Stipe Miocic the best heavyweight of all time?